The Forex market enjoys unparalleled advantages. You will find that some markets share similar advantages, but no one market on earth comes close to rivaling the protection, profit potential, and ease of use available in the Forex market. 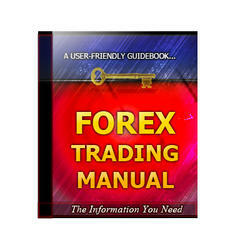 Take a look at the advantages you can find within the Forex market. The Forex market is the largest financial market in the world. (See Figure 1.1.) Nearly $2 trillion change hands every day. To give you an idea of what an awesome number that is, the New York Stock Exchange experienced record volume during the third quarter of 1998 and cleared only $1.9 trillion in volume—60 times less than the Forex market clears in a quarter. Being the largest financial market in the world is advantageous; it makes buying and selling currencies extremely easy because there are so many buyers and sellers out there. Imagine that you are trying to sell your home, and you had thousands of people standing at your front door—cash in hand— ready to buy the house. It wouldn't be too tough to sell the house. The second advantage of the size of the Forex market is that investors are unable to manipulate it. 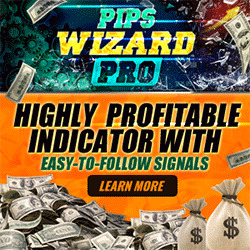 Since potential manipulation is virtually nonexistent, you can be confident that the prices you are getting in the Forex market are fair prices.